WDPMS is using Smore newsletters to spread the word online. The Ghost of Cruthfield Hall and Jade Green has a lot similar settings. For example, they both have a section in the book where they are both in an attic. They also are both in a really big house, in the main character's bedroom, and are both in a garden. The Ghost of Cruthfield Hall and Jade Green have a lot of different settings. For example, In Jade Green the setting is where Judith works and in The Ghost of Cruthfield Hall, Florence doesn't have a job. 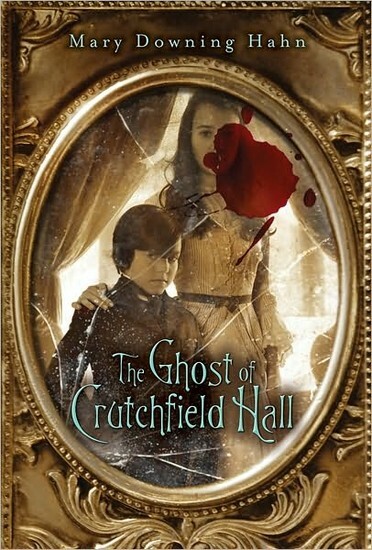 In The Ghost of Cruthfield Hall, the setting is in James's room, Florence's cousin, and in Jade Green, Judith doesn't have a cousin. In Jade Green, Judith goes to the cove with Zeke, but in The Ghost of Cruthfield Hall, Florence doesn't ever go near water. In The Ghost of Cruthfield Hall, Florence and James go to the graveyard, but in Jade Green, Judith doesn't ever go near a graveyard. 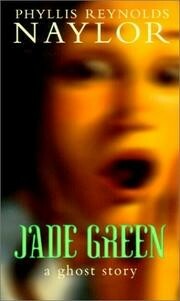 The Ghost of Cruthfield Hall and Jade Green has a lot of similar characters in many ways. For example, Florence and Judith are orphans who were sent to live with their uncles. Uncle Thomas and Uncle Geoffrey were both willing to have their nieces come and live with them for as long as they needed to. Sophia and Jade Green are both dead, both came back to haunt either Judith or Florence, and they both have the same personality. Last but not least is James and Florence. They both are curious, they both look alike, they both see what other people can't see.